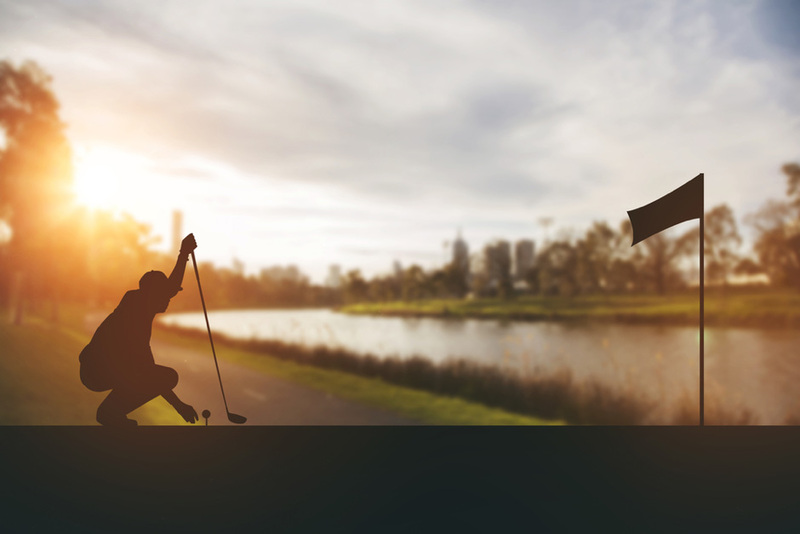 For the golfers: With the country’s very first golf course opening in 1881, Switzerland is a golf-haven. Still standing today, Samedan is rich in history and boasts beautiful mountain backdrops for an unforgettable golfing experience. Within 30km of Samedan are a grand total of three other golf courses: Zuoz and its 18-hole course to the south, Kulm Golf in St. Mortiz (nine holes) and the Margna Hotel in Siles (six holes and a driving range). 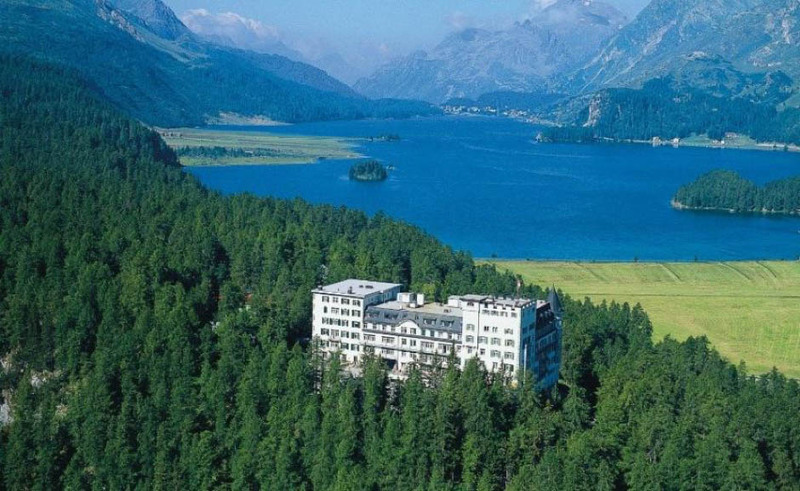 For the widows: Overlooking the gleaming lakeside just seven miles from St.Moritz sits the grand Hotel Waldhaus Sils. 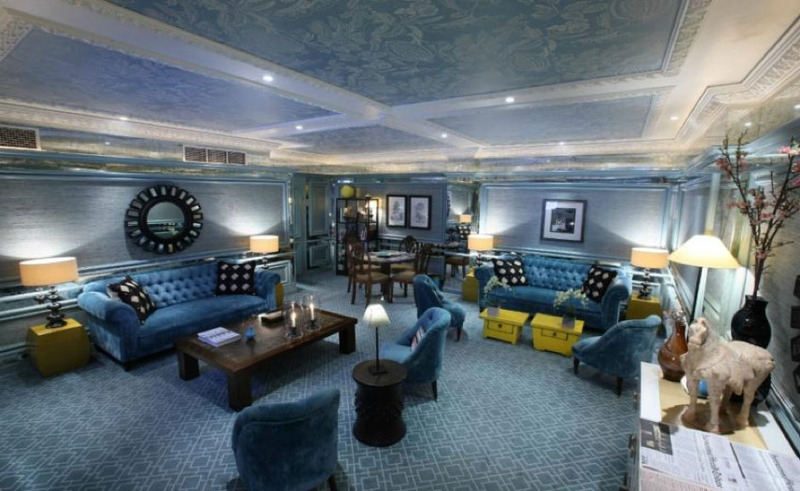 Brimming with charm and character, the hotel has been owned by the same family since 1908. Enjoy glorious views of the untouched alpine village, gorgeous hiking trails and luxury wellness facilities throughout your stay. For the golfers: Royal St David’s Golf Club should be on the bucket list of any golfing enthusiast. In the heart of Snowdonia, the championship golf course boasts a mix of fascinating history (Royal St. David’s was founded in 1894), impossibly stunning mountain views, and the perfect Harlech location. A three-hour drive south from Harlech is Whitesands in Pembrokeshire – a sublime golfing experience with amazing views of Ramsey Island. There’s also a links course at Newport Sands. For the widows: Just a two-minute drive away from the club is the award-winning Castle Cottage. 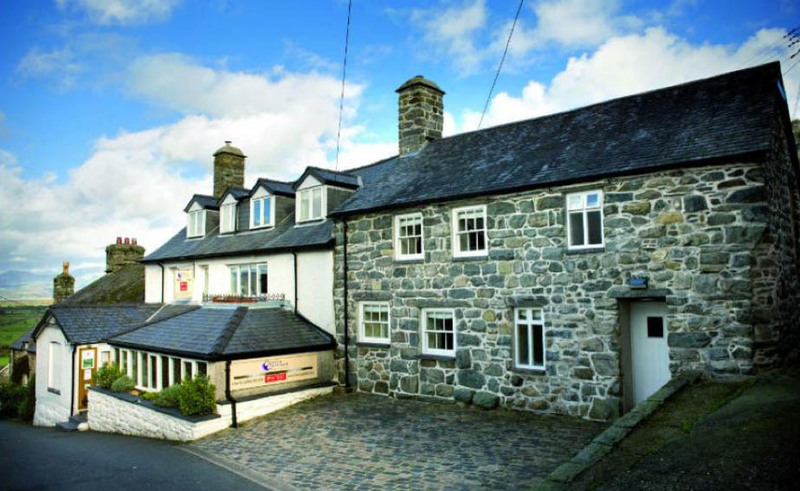 Located in Harlech town centre, it makes the best base for exploring the town and nearby castle. Harlech is also close to Portmeirion Village – a popular visitor attraction with tranquil gardens and an indulgent spa. 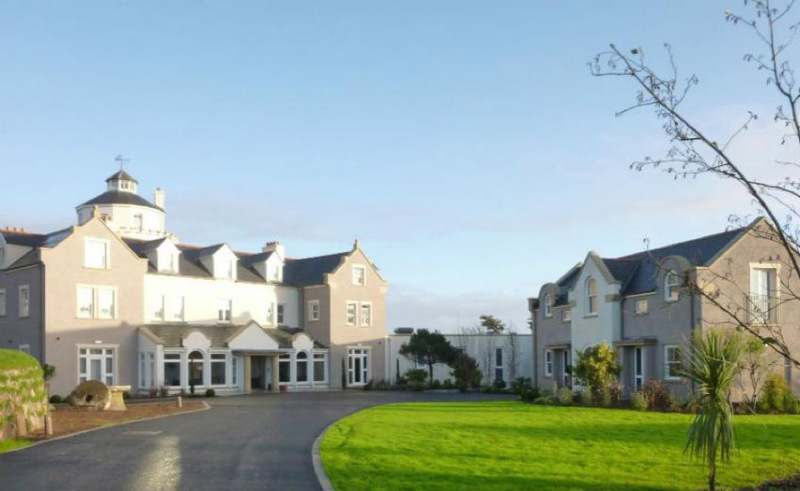 For those heading to Pembrokeshire’s golfing havens, be sure to check into the Twr-y-Felin Hotel in St David’s for a luxurious stay in a contemporary art hotel – an experience in itself. Other activities include the Pembrokeshire Coast Path, boat trips around Ramsey Island as well as numerous water sport activities. St David’s is also rich in culture, with the historic Cathedral and Bishop’s Palace, and the Pembrokeshire Coast National Park Visitor Centre, Oriel y Parc, which includes a National Museum Wales gallery. For the golfers: Portugal is renowned for its brilliant golf courses, with perhaps the most famous being Penha Longa Golf Club in Estoril. Located in a former monastic estate, it once hosted the Portuguese Open and is a must-do golfing hotspot. Finding a great golf hotel in Lisbon for your base to explore – the Hotel Lisboa Plaza goes back to the 1950s and boasts unique, glamourous decor throughout. For the widows: Hotel Lisboa Plaza is located right next to Avenida da Liberdade – right in the historic heart of Lisbon – making it the perfect location to discover the city itself and relax on its picture-perfect beaches. Highlights of the city include Jeronimos Monastery, Lisbon Oceanarium and Calouste Gulbenkian Museum.